A new series on Netflix, with its shocking and really funny pilot episode, is taking over the streaming world by storm. Well, not really. It's actually awesome promotional material from the content giant. The program entitled Secret Filipino Files explores perplexing mysteries, differentiating fact from fiction based on (really terrible) scientific methods and investigative skills. 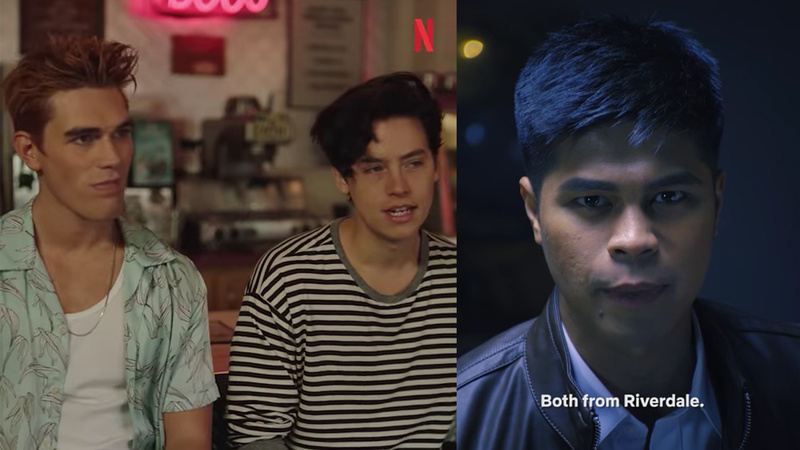 Netflix PH uploaded the video of the supposed pilot to shine a light on the claim that “EVERYONE IS FILIPINO.” And the first to be investigated are Riverdale heartthrobs KJ Apa and Cole Sprouse, who play Archie and Jughead respectively. 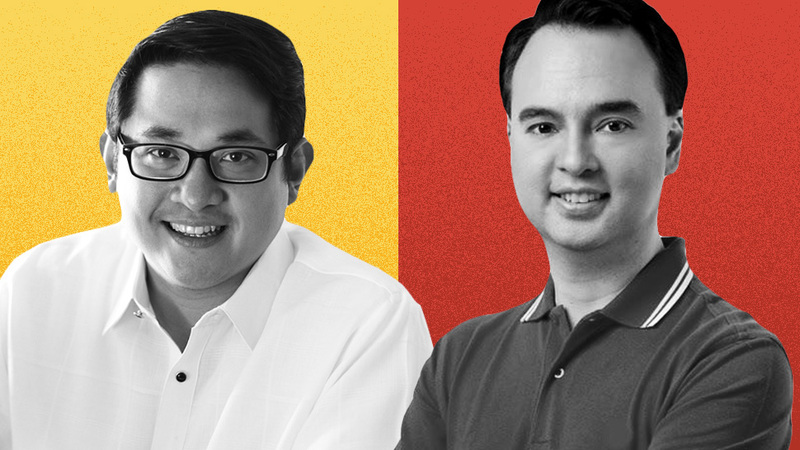 From their simple answers to simple questions, down to their weird tattoos, Filipino investigator Tom Dela Cruz makes things complicated and exposes the truth about KJ and Cole. Now we can all say that the show is just parodying programs like S.O.C.O., Imbestigador, and Ipaglaban Mo!, among others. It also kind of winks at our gullible nature when it comes to fake news. But, when all is said and done, can we really say that KJ and Cole are not at least 1/1000 Filipino? The question still remains.